This new tweak, created by Smartviper E75, lets the user customize the color on almost every part of the lock screen you can think of: You can customize the color for the clock; the color for the slider bar; and the color for the top and bottom bars on the lock screen. 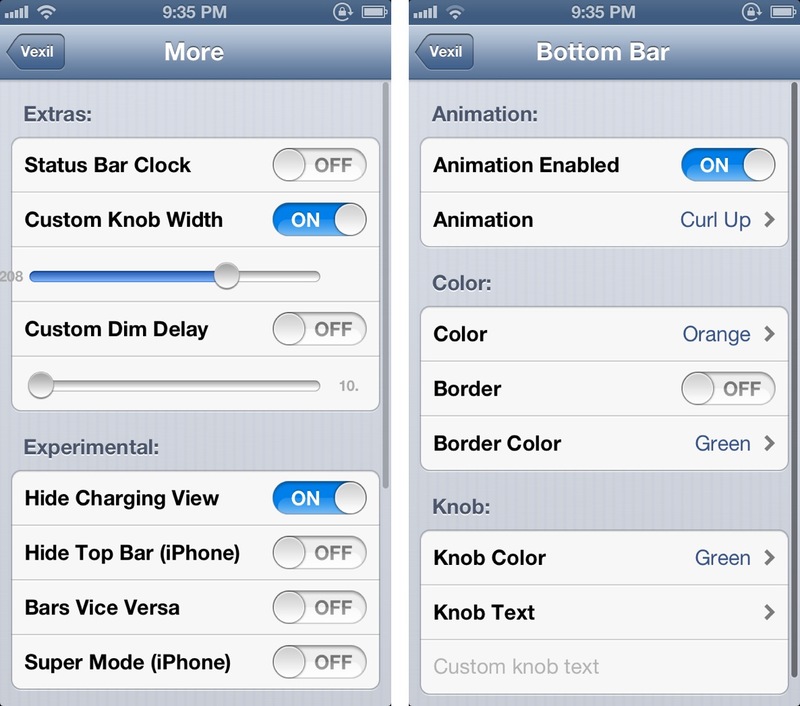 The user can also customize the border of both the top and bottom bars to maximize the customization of the apple device. The tweak also lets you add numerous animations to the lock screen for a smooth slick interface. Rather than the factory fade in and out. The tweak allows the lock screen to perform unique functions like “Curl Up”, which not only makes your apple device look unique, but also impresses friends and family. Not only that, the “Velix” tweak also allows the user to eliminate certain parts of the lock screen to make the display cleaner or simpler. For example, hiding the status bar clock which would eliminate the top bar, making the wallpaper cover a greater area and the overall size of the screen look bigger. As well as this, the user can also hide other aspects like the “slide to unlock text” to make the lock screen look more personalized. On top of that, if the user really wants, they can input their own text into the slider bar, making their own message to increase their level of personalisation. Personally one of the best features of “Vexil” is it doesn’t require a respring any changes. This is because it is updated in real time instantly. 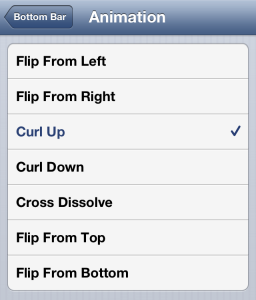 This feature makes it so much easier to set it up the way you want without having to wait for a respring constantly. Remember, this tweak called “Vexil” is available from the source BigBoss Repo and it will cost you 99¢. As well as this, keep in mind that in order for this tweak to work, the apple device has to be on iOS 6 or later. This tweak allows customization to the max!